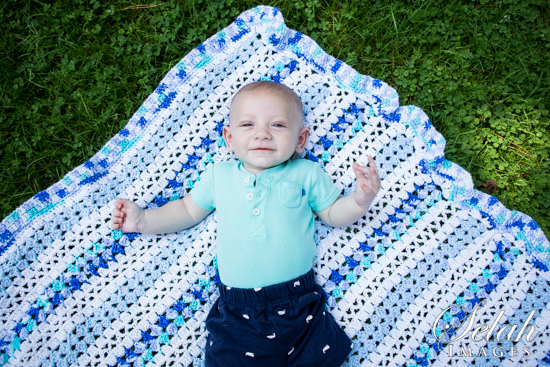 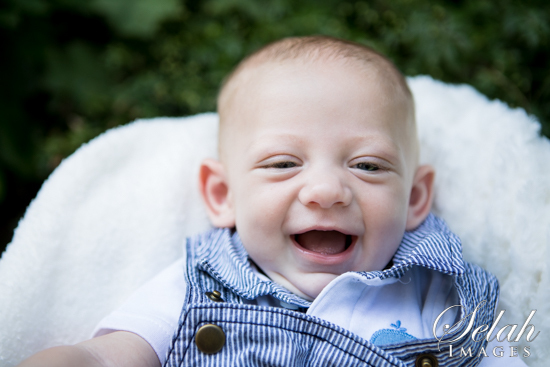 Can you believe this little cutie is 3 months old already?! 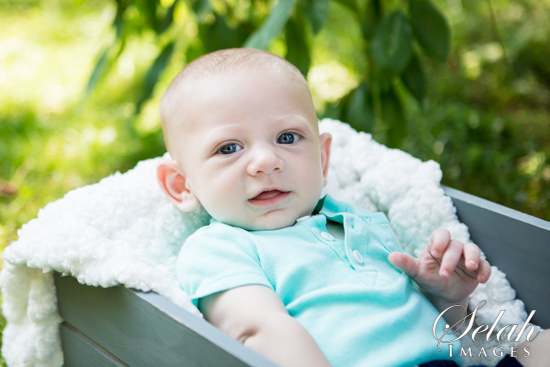 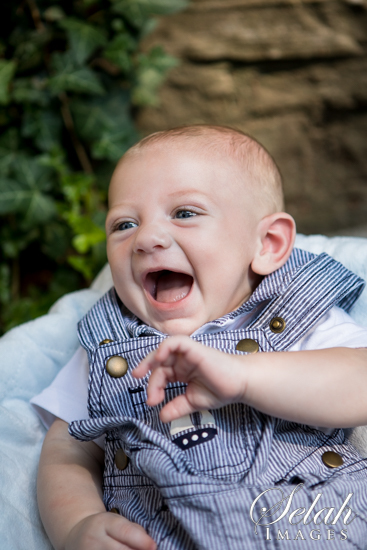 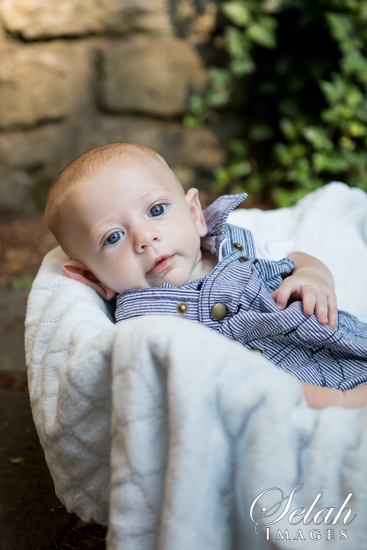 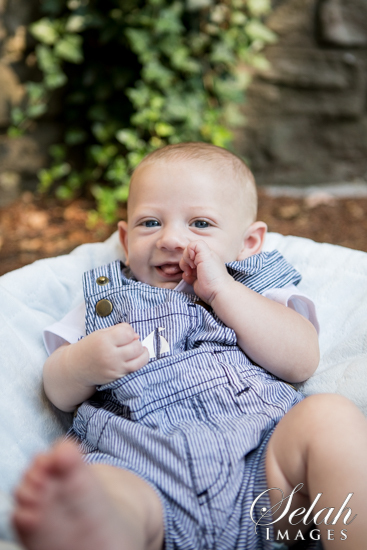 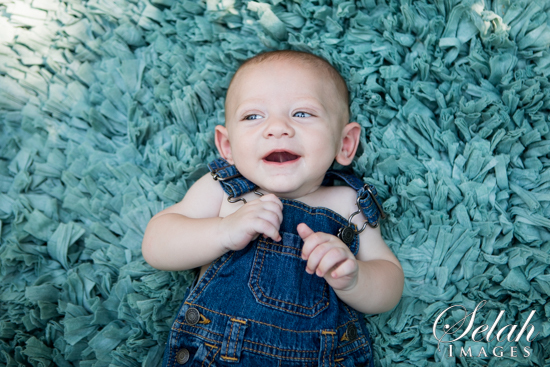 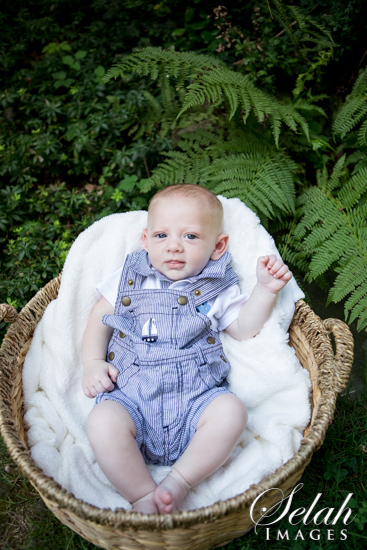 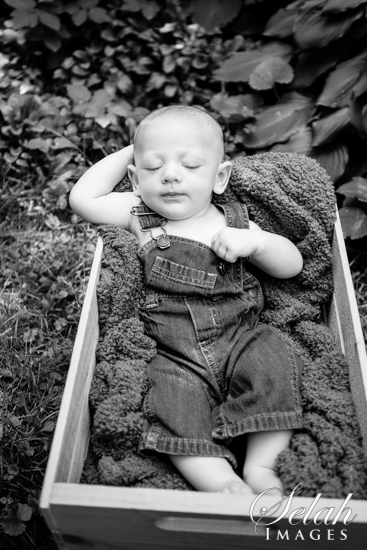 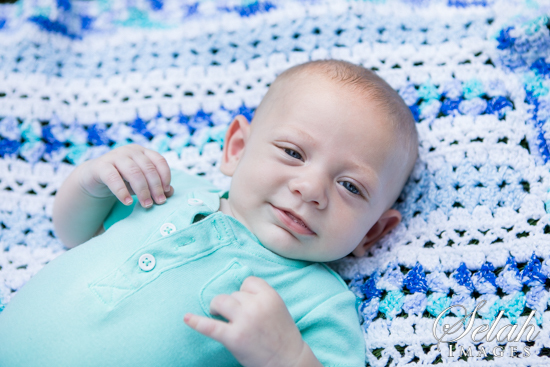 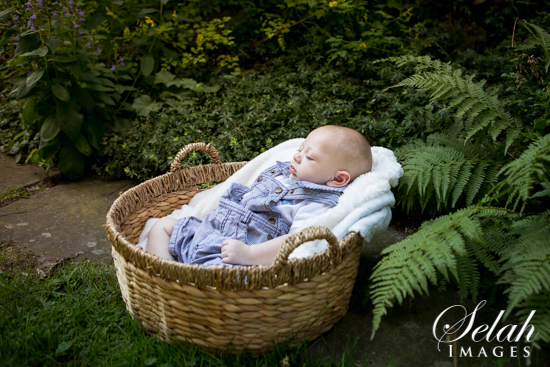 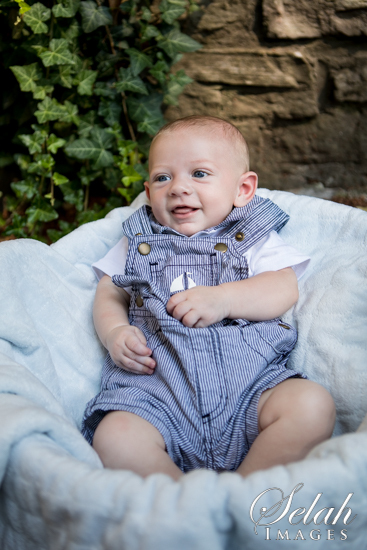 We had a hot, beautiful morning for his session at Warner Castle in Highland Park and he was just too darling! 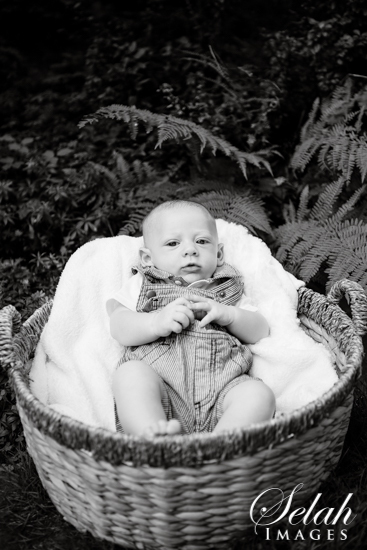 Enjoy Matthew's Sneak Peeks!